We are so sorry. Due to a technical issue that was only recently brought to our attention, the Makers Tab on this website has temporarily disappeared even though the page is active. We are working with WordPress to debug the code but for those who we just met at TekVenture’s open house, and those who were just too frustrated to register because you were caught in a web loop, registration deadline is now 5pm, Monday, July 20. Thank you so much for your patience and understanding. 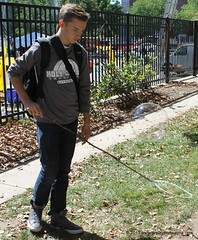 We want to see your projects at the Faire! 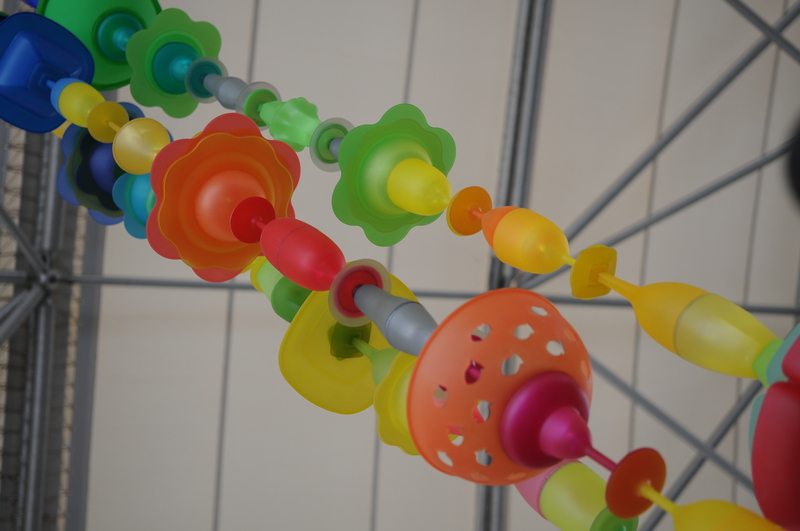 Midnight, July 15 is the extended registration deadline for 2015 Maker Faire Call for Makers Registration. 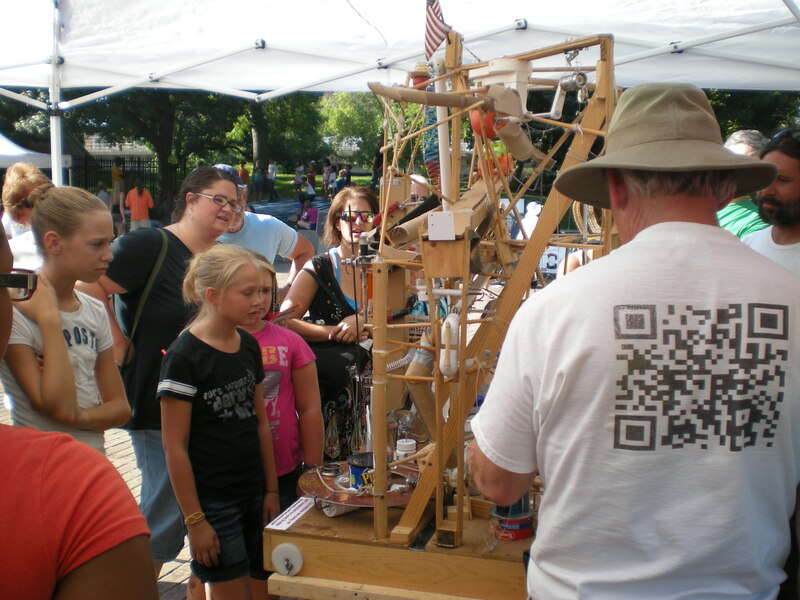 The 5th Maker Faire Fort Wayne – Powered by TekVenture is scheduled Saturday and Sunday, August 8 & 9, 2015, at Headwaters Park East – Lincoln Pavilion, Fort Wayne, Indiana. Just a reminder we’re early this year so don’t forget to get registered. We’re looking forward to reviewing your application for this family friendly event to showcase your interesting projects. It’s free to show off your work at Maker Faire and Commercial Makers can sell to the public for just $100. If your project isn’t finished, even better, bring it to the Faire and work on it there. We guarantee you’ll have learned something from someone and hopefully your project will be even better. Gene Foulk and Chris Lormont, Makers from Ann Arbor, MI, will back for their 3rd Maker Faire in Fort Wayne. Former software developers that decided to jump into hardware. They created the first proof-of-concept for what becameHypnocube’s first product in 2005. Gene Foulk of Team Hypnocube at 2014 Fort Wayne Maker FaireThe original Hypnocube is a 4x4x4 LED box that includes a digital controller and USB interface used for controlling LED lights in specific fun patterns. They had seen a 10x10x10 version online that used red LEDs, thought it was cool, and much like most Makers, knew they could build a better version and offer more colors. Deciding to offer a kit version that could be assembled by customers, their first product was off and running. Then in 2011 a kit customer asked if a product he had seen online was theirs. They bought one for the heck of it and it turns out the competitor was using their software for a commercial use product. Needless to say, a cease and desist was issued. The good news is Hypnocube rolled out their second product in the form of a 8×8 model called the Hypnosquare, an ambient light display for home or office. The micro-controller controls 64 RGB LEDs in 51 distinct animated patterns and 10+ transition effects including thousands of colors. We’re lucky to have one at TekVenture. The company also adapted to customer needs and now offers both kit and assembled versions of both models. Come meet Gene and Chris at Maker Faire Fort Wayne to see what new prototype they are working on. We’re sure it will add cheer to any holiday season. It will also be a game changer for anyone who has a project in which they want to control up to 10,000 LEDs. This is exciting as popular controllers on today’s market can only control up to 500 LEDsS. Cirque AmongUs is Coming Back for Our 5th Year! Many have asked if it’s true. It is. Cirque AmongUs will be back for the 5th consecutive Maker Faire Fort Wayne so if you need to hone up on your circus performance skills, now is your chance! You may remember Sem Abrahams, Guinness Record holder for the world’s tallest unicycle ride at an unbelievable 110 feet!?! We’ve asked him to return with his crazy monocycle, the one-wheeled, motorized “vehicle” that this writer considers close to being a deathtrap. Come to Maker Faire to learn fundamentals of circus arts – juggling, movement and balance – in a safe, fun-filled, and educational environment. Walk a tightrope, juggle, see if you can flip on o-rings or have fun riding a variety of custom wheeled cycles (for lack of a better word) Sem and his family have dreamed up and built. Maker Faire is like no other event in that guests participate in experiential learning such as how to weld or solder while learning how Makers of the region and beyond go about turning their ideas into reality. Who knows which idea will change the world. Maybe you’ll find that you’re a Maker too! 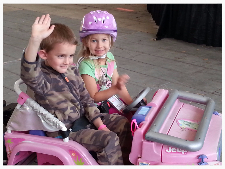 Come see adults ride super-fun themed modified kids’ electric cars around straight track and hairpin turns at the Fort Wayne Regional Maker Faire – Powered by TekVenture. Fort Wayne is once again a stop on The Power Racing Series, a national circuit pitting racers against each other in short heat and endurance racing. The 2015 circuit kicks off this weekend at the Bay Area Flagship Maker Faire! It includes stops at Maker Faires in Kansas City and Detroit followed two weeks later by Fort Wayne, then goes to New York World Maker Faire, and ends in Atlanta in October. Racers earn points for speed, endurance and Moxie along the way. Good luck to all racers throughout the entire season. Check out our updated Racing page to learn all the details, including what it takes, how to register, the Rules, circuit stop dates and more. We know. We do a horrible job of wrapping up after Maker Faire Fort Wayne but it’s because we’re so sad its over each year. Plus this year has been extra busy as TekVenture has moved from our trailer to a new building at 1800 Broadway, Fort Wayne, IN. We are happy however to announce that although it’s April Fool’s Day, we really are accepting registrations from interested exhibitors for Maker Faire 2015. 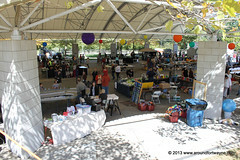 This event was designed as a fun forum for Makers to share projects so join us on August 8 & 9 at Headwater Park East. You will connect with other Makers and learn about their interesting projects. Plus, you’ll get to strut your own stuff and get a rare chance to engage in creative collaboration with Makers of all kinds that represent a vast number of disciplines. 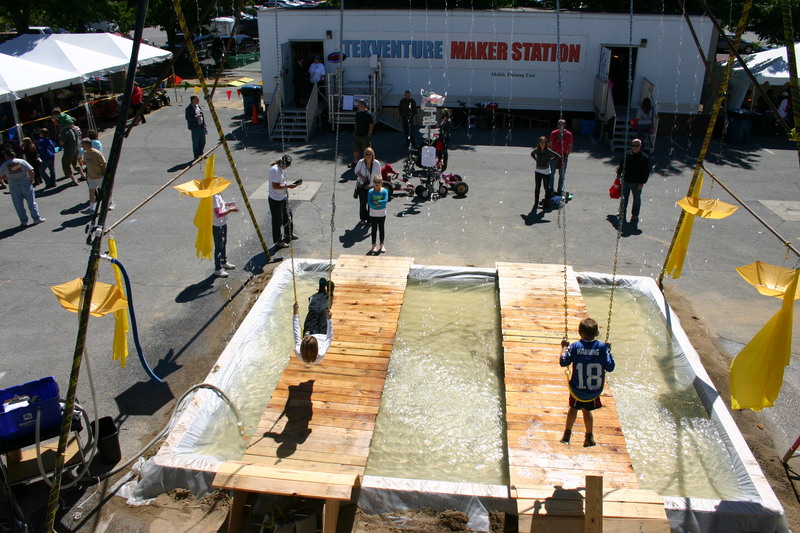 Ariel shot of Wet Swing Set built by TekVenture Makers that premiered at the 2012 Faire. 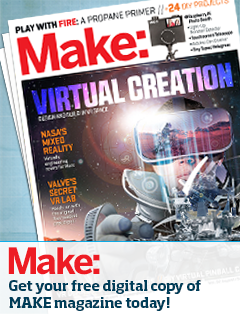 Register by completing a Call for Makers – due no later than July 4th. Space is limited so get your registration in early – we want to make sure to have room for you and to promote you’ll be at the Faire! Early bird ticketing is available through Midnight, Friday, Sept. 12 for this family-fun festival to make, create and be inspired. 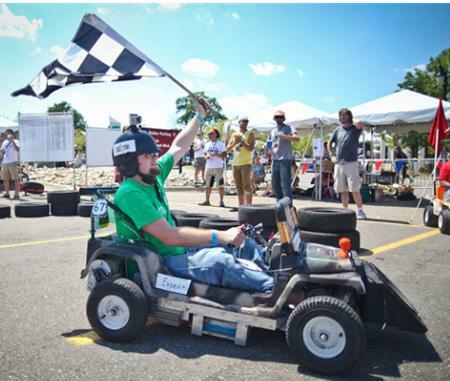 See adults ride modified kids electric cars, learn to solder or weld, see glass blowing, enter a Mini Maker Challenge, ride rides create Make & Takes and more! Once you attend, you’ll walk away planning a project to enter next year. Hope to see you at the Faire! We are so excited to share the history of bicycles through an exhibit provided by The Bicycle Museum of America. 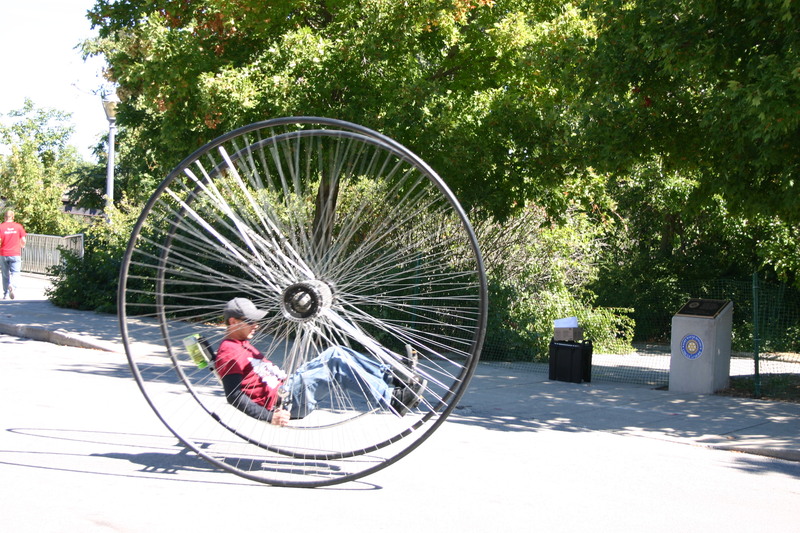 Come to Maker Faire to see an Ariel highwheeler, a Shire Bone-shaker or something that might be raced in the Tour De France. 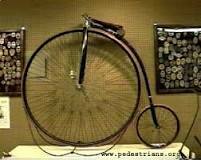 The origins of the Museum come from the Schwinn Bicycle collection. In 1997, Jim Dicke II of Crown Equipment Corporation, a manufacturer of electric lift trucks, purchased the extensive collection of bicycles and memorabilia in Chicago and moved the collection to New Bremen, OH. From wood, to mass-produced, to titanium, come see how bicycle Makers have solved problems that have transformed the industry over time.